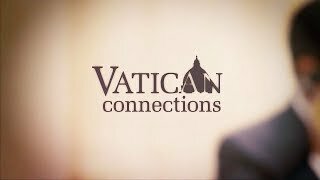 Welcome back for another weekly edition of Vatican Connections. Since our last episode, a lot of interesting headlines have come from the Vatican. Here are some of the stories that we bring to you on tonight’s show. The holy stairs of the Scala Sancta have been exposed for the first time in 300 years, and the team working on the project were amazed at what they found. The pope spent all of last week in a Lenten retreat of prayer and fasting. We have some behind-the-scenes images from that event. A former close adviser to Pope Francis is sentenced to a six-year prison term but will appeal. We have some details on what his legal team are planning. 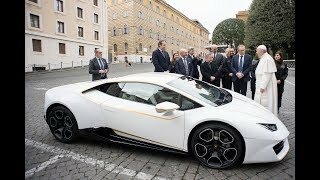 And this week in the history of the Vatican: It was 20 years ago on March 17th that Vatican Radio and Sony released the first-ever papal music video. 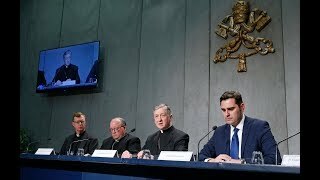 All that and more on this week's Vatican Connections.